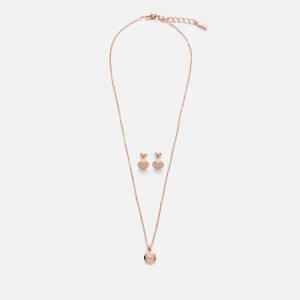 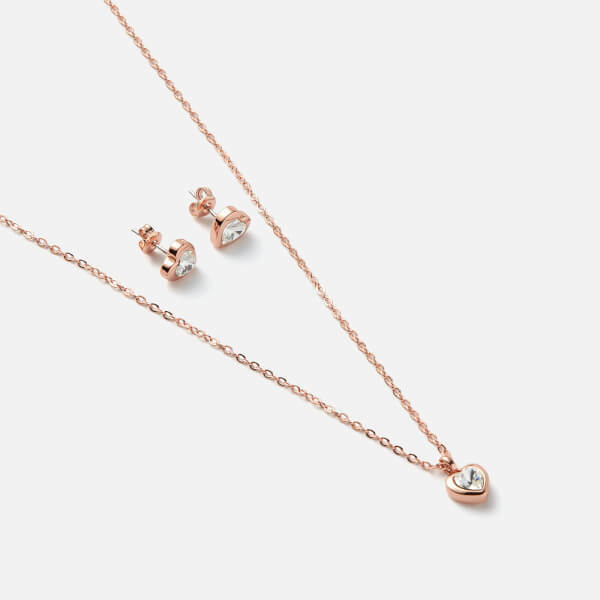 The ‘Hadeya’ jewellery gift set from Ted Baker contains a pair of heart-shaped studs and a matching pendant necklace, both crafted in rose gold-plated brass with Swarovski crystal decoration. 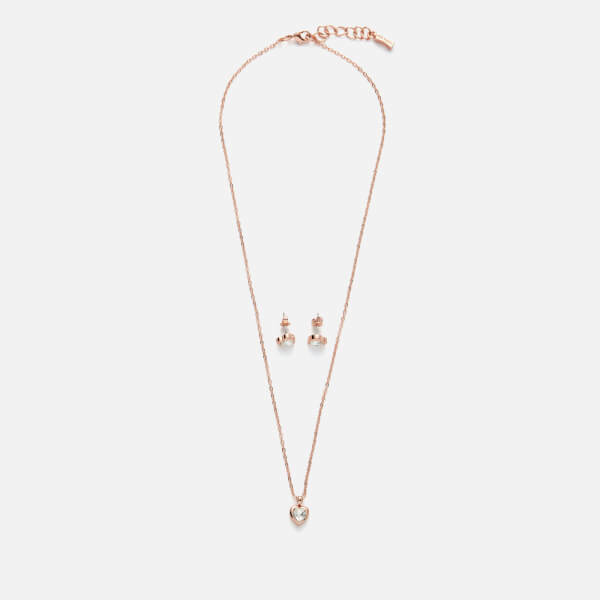 The necklace comprises a fine chain which fastens with an adjustable lobster clasp, while the stud earrings are secured with butterfly backs. 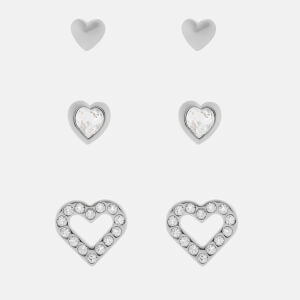 Subtle engraved branding details the edge of each heart. 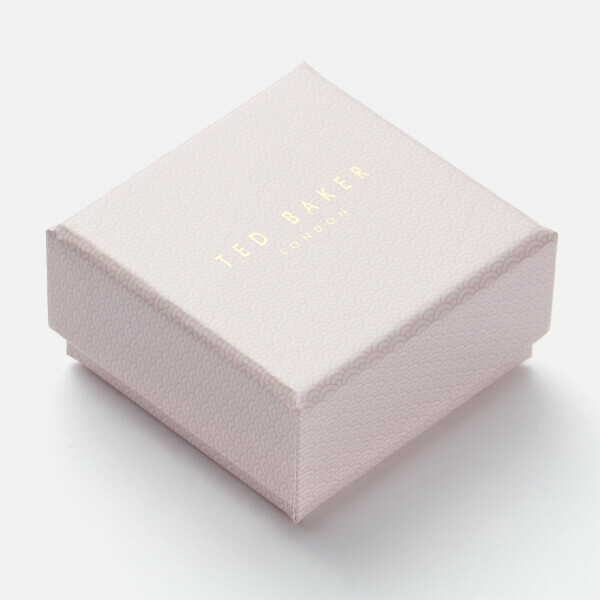 Housed within a decorative pink gift box. 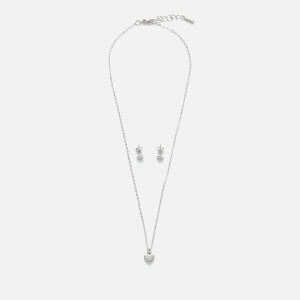 Necklace Drop: 21cm. 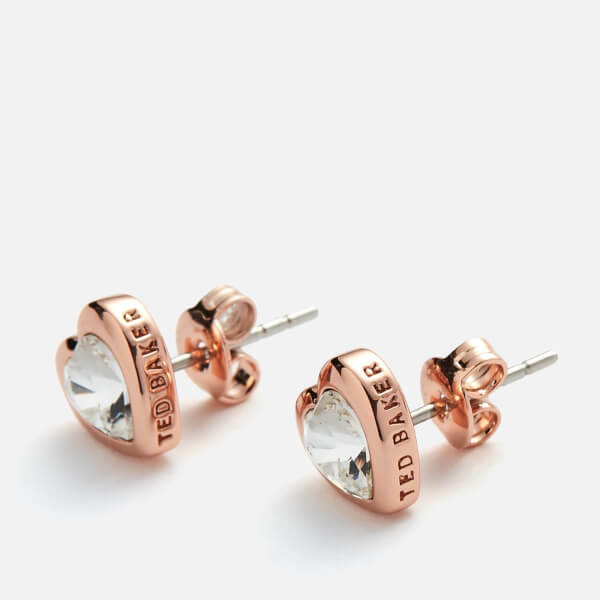 Stud Diameter: 0.7cm.